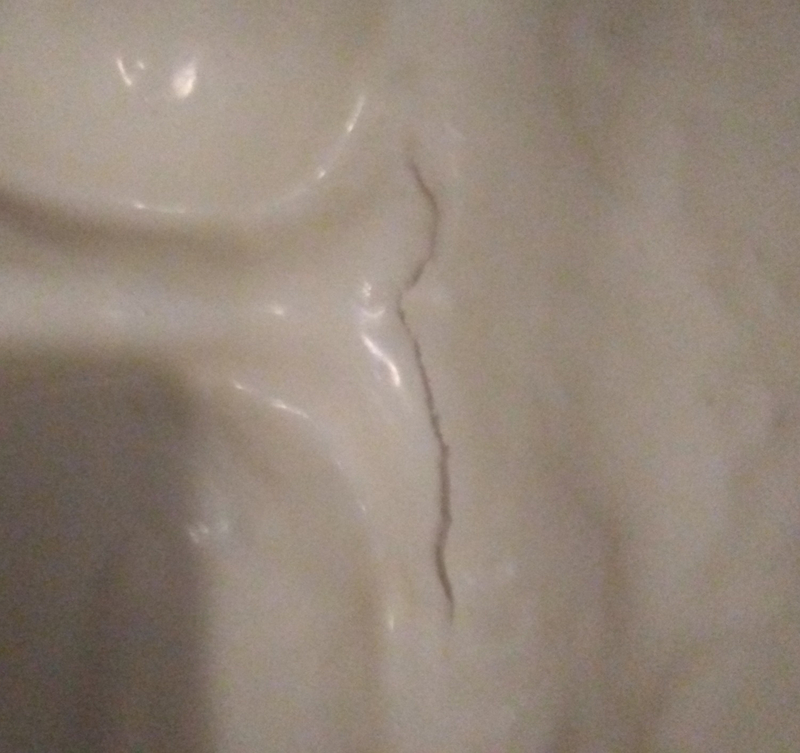 Does anyone know why my latex is cracking when drying inside the mold? Hi, I've been learning how to make latex masks and I'm always running into new problems. This time my latex is cracking and ripping apart when drying in the mold. I assume it's because the latex is thicker in some spots so the difference in drying time is pulling it away from itselft, but i don't know how to avoid that. I fill-dwelled the mold and let it drain for at least 10-20 minutes. What more can i do to make sure its evenly coated? i had this problem at my first latex mask, too. In my case it were leftovers from the crystal clear, i sprayed over my sculpture for sealing. It bonds with the surface of the Ultracal 30 mold and leaved a semi- invisible - not moisture sucking barrier between the latex and the mold surface in some places. For that reason, i ever do 2-3 "cleaning- latex pulls" which become better every time i do them. Try to brush in a layer of latex and let it fully dry. Then brush a new layer over the cured and let it dry, too. Its necessary to let the latex fully cure airwise. So the latex sticks at the semi invisible barrier and you are able to pull it out with the latex. If you do 2-3 of that clean- pulls, the 4 or 5th will become very even. I hope you understand my broken english and it helps you, hihi. Thanks, yeah that makes a lot of sense because my first pulls are always garbage due to thin spots no matter how long I let it dwell. And the thin spots on the mask match up with the darker area on my mold.